This paper presents highlights of the IMF Meetings in 1968. 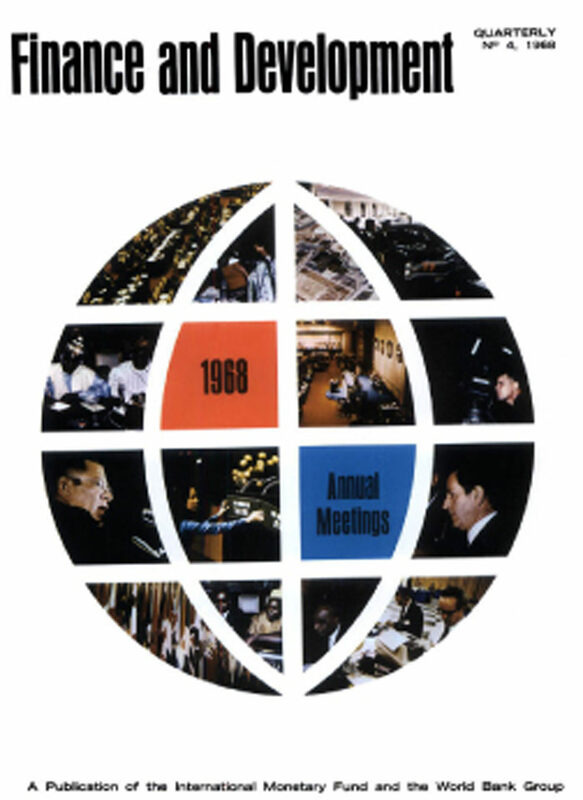 The main themes of the IMF Annual Meeting were referred to by President Lyndon B. Johnson of the United States in his address at the opening joint session. He described 1968 as "a year of crisis in financial markets,” and the special drawing rights facility as a "major step in international financial cooperation.” Many IMF Governors returned to the theme that the containment of the potentially disruptive consequences of the events of the past year was due chiefly to a remarkable degree of international cooperation and collaboration.